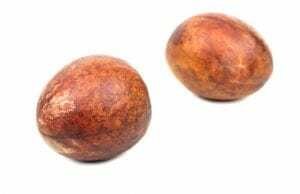 Human Food For Dogs: Can Dogs Eat Avocado? Avocados are known as a human superfood – they’re packed with healthy fats, vitamins, antioxidants, and fiber.1 So, naturally, if there’s a super healthy food that you love, you want to share its benefits with your dog. But, can dogs eat avocado? Many human foods are surprisingly toxic for pets, so this is always an important question to ask. You should always do plenty of research to find out whether any human foods are safe for your pet to eat. Some foods are actually quite toxic for dogs, including garlic, chocolate, and macadamia nuts.2 That’s why it’s essential you’re vigilant about what gets dropped on the floor around your pets. So, can dogs eat avocado? Is this human food dangerous for dogs? Well, it turns out the answer to this question isn’t as straightforward as you might think. Any item that can create an obstruction issue is bad for dogs. So a pup rummaging around an avocado tree for a treat isn’t a good thing. All of this aside, some people love to serve their dog an occasional avocado treat (if it’s well tolerated). Why? Because of those same wonderful benefits that humans indulge in them for. Interestingly, there are now some dog foods on the market that even include avocado as an ingredient. The Bottom Line: Can Dogs Eat Avocado? Turns out, if your dog eats a little avocado (free of pits, skin, and leaves), there’s likely no real obstruction issue and no reason to panic. Can dogs eat avocado? Some can. 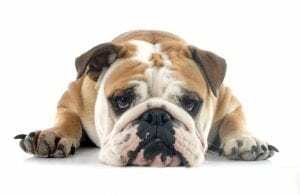 At worst, some dogs may end up with an upset stomach. Other dogs will tolerate small amounts of avocado well, so they can enjoy an occasional slice. What’s most important, especially for your own piece of mind, is talking to your vet about your own pup. 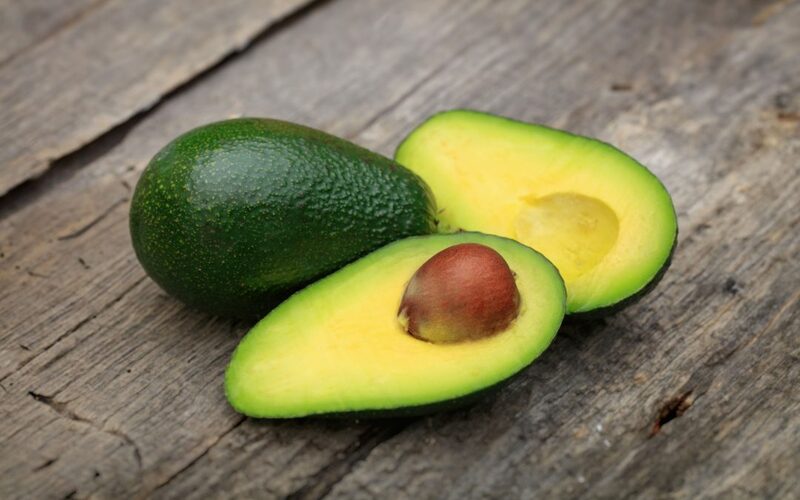 This way, you can make an informed decision about whether the avocado is safe for your dog. If you do decide that your dog can have avocado, organic is always the preferred choice. Make sure the avocado is nice and ripe. Remove the pit, skin, and stems just as you would for yourself. And don’t add anything to the avocado (no guacamole). 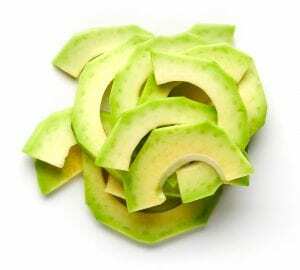 Serve the avocado slice plain or mix it in with your dog’s regular food. And again, talk it through with your vet before serving your pup this treat. Human Food For Dogs: Can Dogs Eat Blueberries? Human Food For Dogs: Can Dogs Eat Oranges?